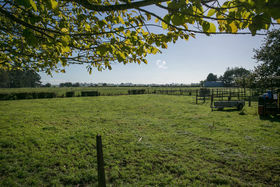 This is your opportunity to take advantage of one of the larger blocks of land still available in the very popular lifestyle area of Te Kowhai. 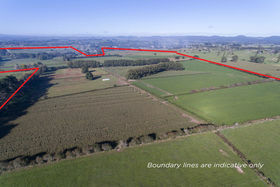 Comprising of just over 40 hectares, the property has been in the same family ownership for over 40 years and is strategically placed to make use of the rapid development in the area over the past few years. 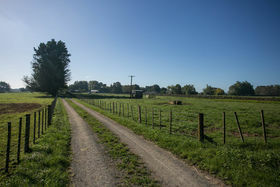 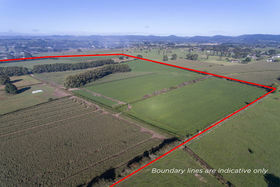 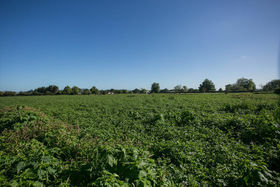 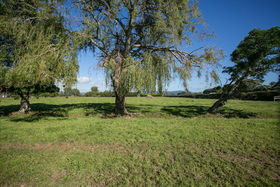 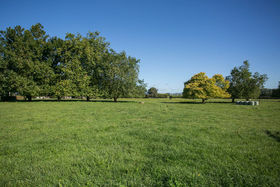 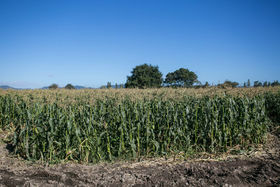 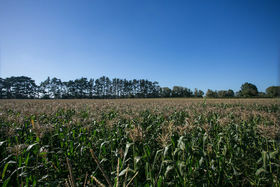 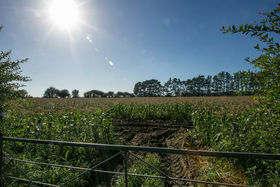 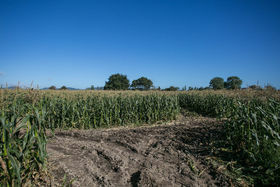 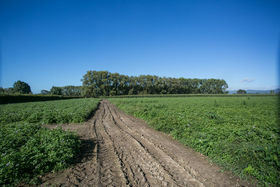 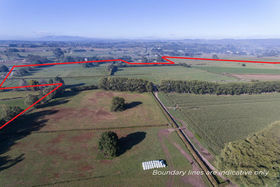 While still zoned rural, the property is sandwiched between Hamilton City Council's Proposed Special Housing Area and the rapidly expanding Te Kowhai village. 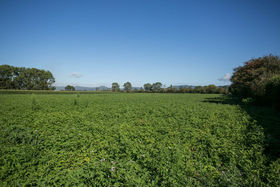 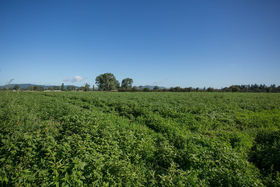 Nearly half the property is currently in market gardening, which shows good lease returns for any potential future owner. 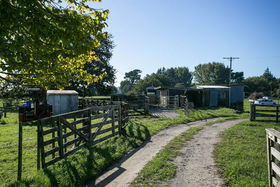 The balance is currently used to graze dairy heifer replacements on what is generally regarded as one of Waikato's best soil types - Horotiu Sandy Loam. 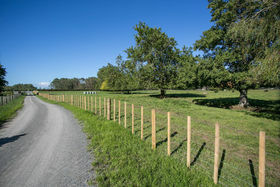 The Te Kowhai village is only minutes away which features the decile 10 Te Kowhai School, a garage, local store, retail market garden, local tennis club and walkways. 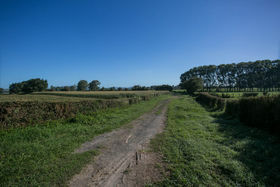 For those aviation enthusiasts the Te Kowhai airfield is close by with its steady stream of light aircraft and local boutique craft brewery making it an attraction of village life. 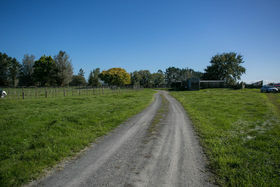 There is also a short easy commute to Hamilton central city via the new motorway or even closer to home The Base shopping centre is almost on your back doorstep. 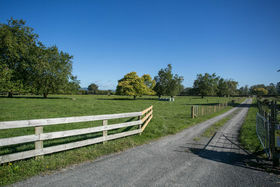 Travelling north or south is also a breeze with the new northern motorway only minutes away or head south by bypassing the major towns via Kakaramea Road Land is the best investment because they don't make it anymore is a well-known saying which typifies what is on offer here. 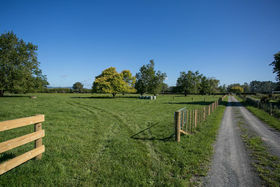 Enjoy now with an eye to the future, this is a fantastic property with a premium address which makes it a premium investment.